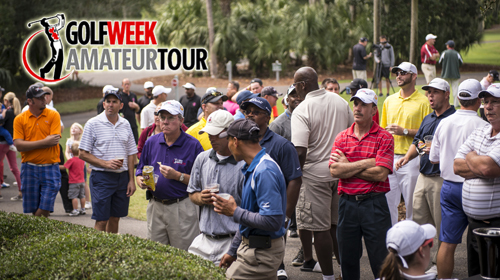 The Golfweek Amateur Tour / Orlando is the first Florida affiliate of the Golfweek Amateur Tour. There are local tours operating in over 40 markets with nationwide membership exceeding 4800. Players are put into flights by handicap/handicap index. Players without indexes may submit recent scorecards to be assigned to a flight, subject to change based on tournament performance. All prizes in all flights are based on gross scores. 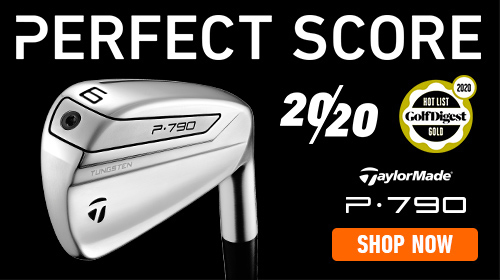 Entry fees start as low as $80 and include course costs, range balls and prizes. Annual Player Cards are $120. Registration is open now. Tournaments average nearly 100 players. Visit www.amateurgolftour.net. 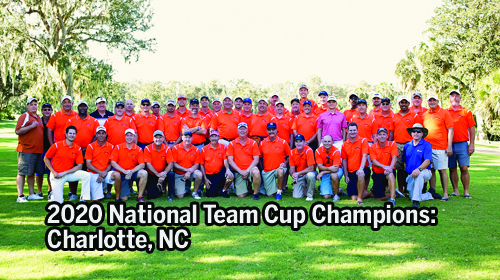 Twenty-four (24) Teams competed in the third Golfwek Amateur Tour / Orlando 2-Man Challenge. The event was held at Metrowest Golf Club in Orlando. Teams were divided into four flights based on the lowest handicap of the 2 partners. The competition featured 3 different formats. On Saturday, teams played 9 holes of Alternate Shot and 9 holes of Scramble. Sunday was 18 holes of best ball (fourball). In Flight I it was Dennis Brady and Chip Petersen leading the way with 2 subpar rounds--67-69-136. Their first day included a 30 in the 9 hole Scramble portion of the event. Al Clerico and Steve Cleary finished second. The six hole playoff happend in Flight II. It was the largest flight with 11 teams entered. Five teams finished within four strokes of each other. Donald Dunivant and Mike Lombardo opened witi 72 and led the team of Dave Malaney and Seth McDuffie by two. Sam Bellamy and Alex Piazza along with Ryan Huisman and Eric Huffington carded 75's on Saturday. Sunday saw more good scoring. Dunivant / Lombardo put up another 72 while Malaney / McDuffie posted 70 to force a playoff. The teams matched pars on the first five holes until Malaney stuck an approach shot to 5 inches on the sixth playoff hole for a birdie. It was a hard fought victory for the NCF pair. Bellamy / Piazza also posted 70 on Sunday but missed the playoff by one as they took third. In Flight III Lou Savinetti and John Walsh took the lead on Saturday with 75. Chuck Jaqueth and Neil Corbett were next at 77. Henry Holt and Sam Mellor shot 79. Sunday saw some lower scores in the best ball format. Jaqueth / Corbett put up 74 to finish on 151 and take first place. Savinetti / Walsh fell back to second after a closing 80 on Sunday for 155. Two teams finished another two strokes back on 157. 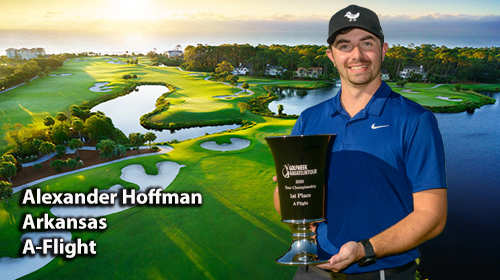 Flight IV produced a near-playoff as the teams of Rick Whitman and Dan Podawiltz along with John and Tommy Saskowski were all tied going into the final hole on Sunday. Saskowski / Saskowski had come all the way back from a six shot deficit after Saturday to be tied heading to the last hole. Whitman / Podawiltz scored the victory after Saskowski / Saskowski suffered a three putt on the last hole. A tough way to lose but a great battle to the very end. It was the first time that a Saskowski did not win this event as John & Tommy won in 2013 and then Tommy paired with Sam Mellor in 2014 to take the top spot. And so, the 2015 season has come to an end. 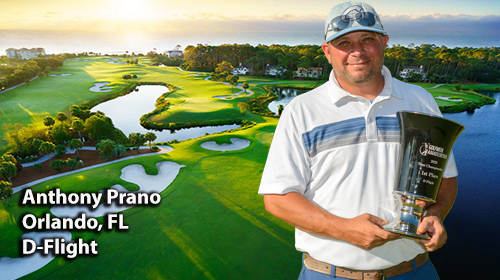 It was a banner year for Team Orlando as Steve Eberly took the D Flight Championship at the Golfweek Amateur Tour Championship in October and Team Orlando finished second in the Team Cup competition. The seniors followed in November with a great performance of their own. 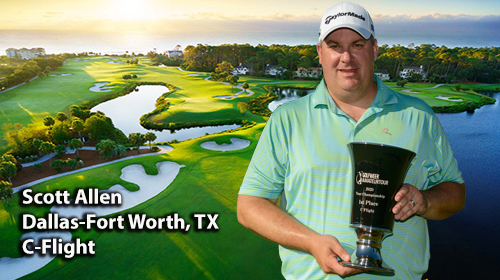 Brad Bettin captured the Senior B Flight Championship in the Senior Amateur Golf Tour Championship. And Team Orlando won the Team Cup for the second time in Tour history (2007). We finished with our 15th straight year of 150+ tour members. We played for almost $50,000 in prizes. We thank all of our sponsors for their support. 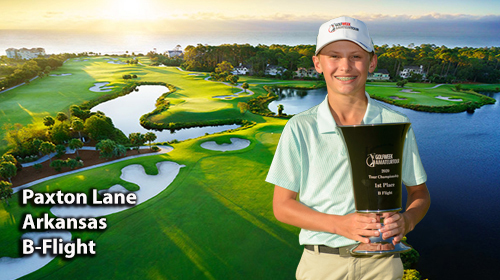 We look forward to another successful year on tour in 2016.